Schooling is compulsory for children aged between 7 and 6. 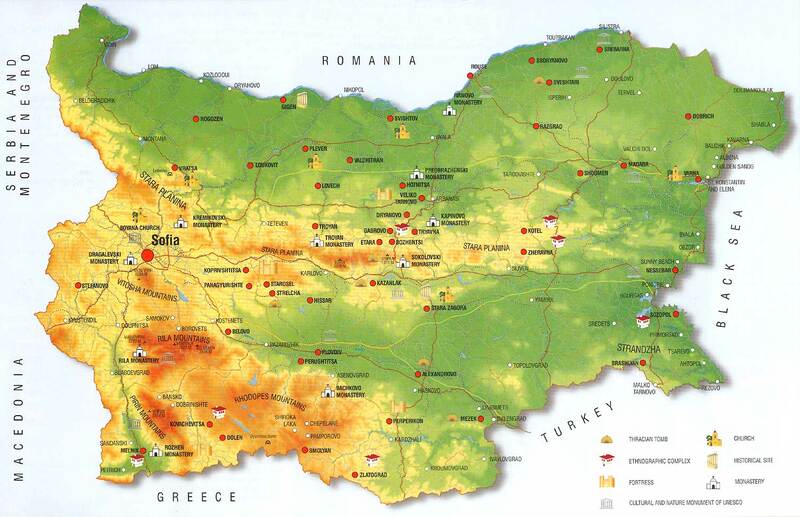 There is pre-school education, primary, secondary, and higher education in Bulgaria. School instruction is supported by the Ministry of Education and Science. One hundred per cent of Bulgarian schools have computer rooms. The educational system is being modernized with the help of various European programmes and Structural Funds related to the development of education. National programmes for mainstreaming of children belonging to the minority groups in the country, as well as of children with disabilities, are elaborated. There are 51 accredited universities in the country, specializing in various fields and recognized abroad. The St Kliment Ohridski University of Sofia, the University of National and World Economy, the American University in Bulgaria, the Institute for Foreign Students and a number of other higher schools tutor young Bulgarians for a fine career. 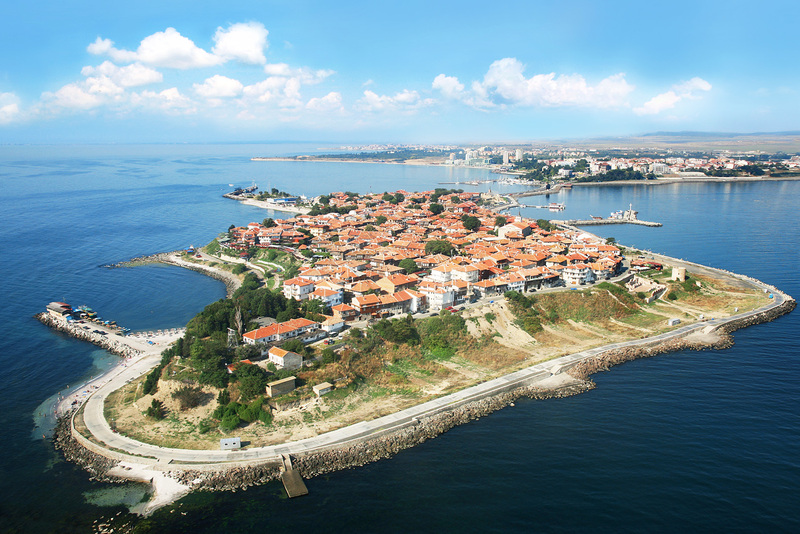 Fifteen per cent of citizens in Bulgaria have higher education. Under the Higher Education Act, university education is provided at three levels of tuition, leading to a bachelor's, master's, and doctor's degree. Bulgarian society has always been associated with sports. According to historical data, competitions were held in the Bulgarian lands back in antiquity. Bulgarians were strong horsemen, athletes and wrestlers. Bulgaria's first European champion, Dan Koloff, a 20th century legend. He left for America at age 17, where he began his wrestling career first in fights organized among workers, and later on became the King of the Ketch. Throughout his sports career, he defeated opponents in countries on all five continents, including Australia, New Zealand, Japan and China. Dan Koloff lost just three of his 1,500 bouts. During all his life, Dan Koloff kept his Bulgarian citizenship and competed as a Bulgarian wrestler. Neshka Robeva is a noted Bulgarian rhythmic gymnastics competitor and, later, on coach and choreographer. Robeva is the world's only coach who trained several world champions at a series of world championships, using unconventional and new elements in her girls' routines, that propelled them to the top of the victory stand. Robeva invented a new type of gymnastics: not a sport, and not even an art, but a philosophy and a world view. For nearly 25 years of coaching, her charges won 294 models, seven all-around world titles, ten European titles and two silver Olympic medals. Dimitar Penev is a well-known Bulgarian footballer and coach, who led the national team to a glorious fourth place in the 1994 FIFA World Cup in the US. He has been named Coach of the 20th Century in Bulgaria. Hristo Stoichkov is a Bulgarian footballer and coach, one of the best known Bulgarians worldwide, a forward. Winner of the prestigious Golden Ball Award in 1994. Stefka Kostadinova: the Bulgarian Track-and-Field Athletics Queen. She has on her record seven gold medals from indoor and outdoor world and European championships. Olympic champion, Atlanta, 1996. Set the world record in the high jump, 209 cm, in 1997, which remains unbroken to this very day. Currently President of the Bulgarian Olympic Committee. Evgenia Radanova: a short track speed skaters, who has won seven European champion's title and three Olympic medals: a silver and a bronze in Salt Late City, 2002, and a silver in Turin, 2006. World record holder in the 500 m event. Albena Denkova and Maxim Staviski: world figure skating champions. Tereza Marinova: European, world and Olympic champion (Sydney 2000) in the triple jump. Yordan Yovchev is among Bulgaria's most successful gymnasts. Winner of four Olympic medals, twice double champion in the floor exercises and in the rings at the 2001 and 2003 world championships, won two silver medals at the World Championship in Debrecen, 2002, and silver and bronze medals at the Athens Olympics, 2004. Ekaterina Dafovska: the most successful Bulgarian biathlete. Takes credit for one Olympic and one European title, as well as two bronze medals at world championships. Vesselin Topalov: Bulgarian chess player, who became the World Chess Champion in 2005. The strongest chess player in this country, who has defeated all famous grand masters in the world and has won a number of international tournaments. Peter Stoichev: Bulgarian swimmer, seven-times winner of the Marathon Swimming World Cup. On 27 August 2007 set a world record for a cross-Channel swim. Became the first human to cover the distance in less than seven hours. Armen Nazarian: Armenian-born Bulgarian wrestler, who won a freestyle wrestling gold medal for Bulgaria at the 200 Sydney Olympics. Tanya Bogomilova won Bulgaria's first Olympic gold in the 100 m breaststroke in the Seoul 1988 Olympics. Maria Grozdeva: a shooting competitor, winner of numerous European and world titles, and Olympic champion in the women's sport pistol. Holder of an Olympic and European record in the air pistol. This is a small selection of Bulgarian athletes in whom our country takes pride. 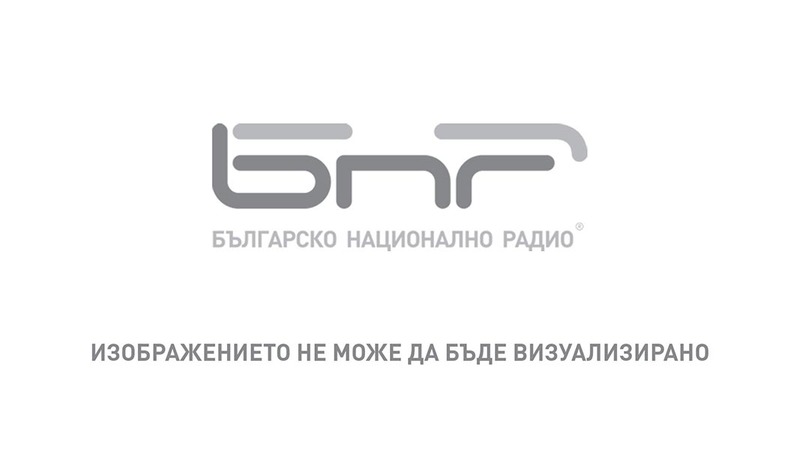 They all continue to work for the development and popularization of Bulgarian sports. The most important sectors of Bulgaria’s economy in 2016 were industry (23.8 %), wholesale and retail trade, transport, accommodation and food services (22.2 %) and public administration, defence, education, human health and social work activities (14.1 %). In terms of imports, 67% come from EU countries (Germany 13%, Italy 8% and Romania 7%), while outside the EU 9% come from Russia and 6% from Turkey. There are 17 members of the European Parliament from Bulgaria. Find out who these MEPs are. In the Council of the EU, national ministers meet regularly to adopt EU laws and coordinate policies. Council meetings are regularly attended by representatives from the Bulgarian government, depending on the policy area being addressed. The Commissioner nominated by Bulgaria to the European Commission is Mariya Gabriel, who is responsible for Digital Economy and Society. Bulgaria has 12 representatives on the European Economic and Social Committee. This advisory body – representing employers, workers and other interest groups – is consulted on proposed laws, to get a better idea of the possible changes to work and social situations in member countries. 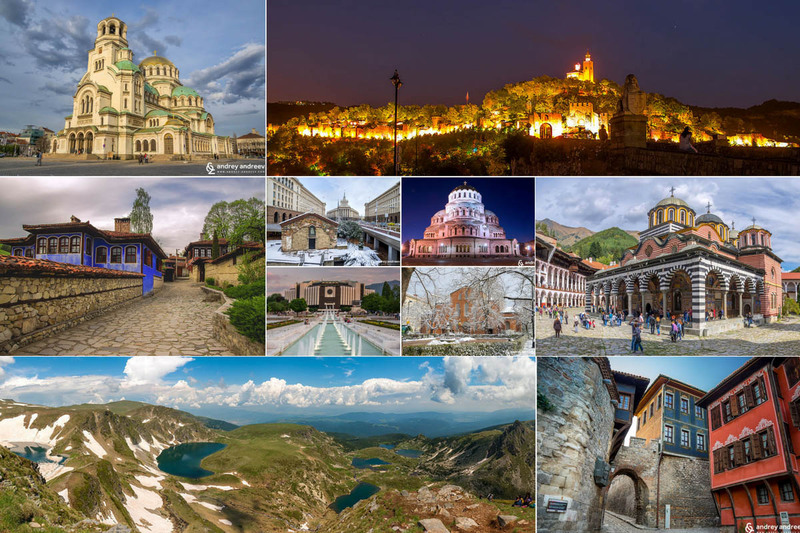 Bulgaria has 12 representatives on the European Committee of the Regions, the EU's assembly of regional and local representatives. This advisory body is consulted on proposed laws, to ensure these laws take account of the perspective from each region of the EU. Bulgaria also communicates with the EU institutions through its permanent representation in Brussels. 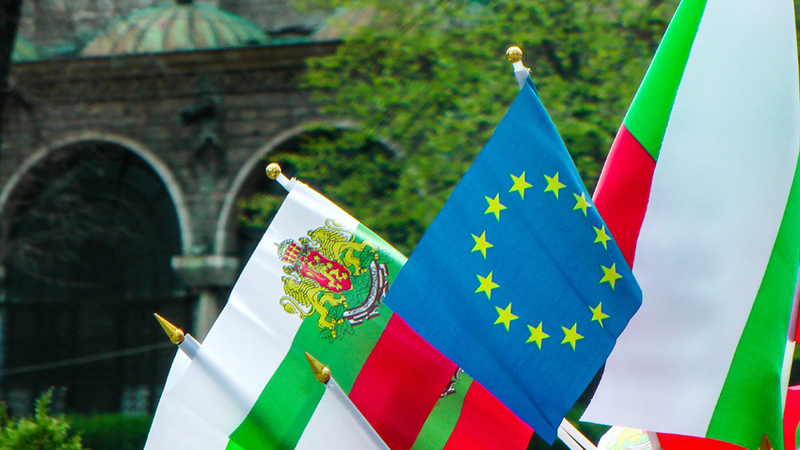 As Bulgaria's "embassy to the EU", its main task is to ensure that the country's interests and policies are pursued as effectively as possible in the EU. How much does Bulgaria contribute and receive? 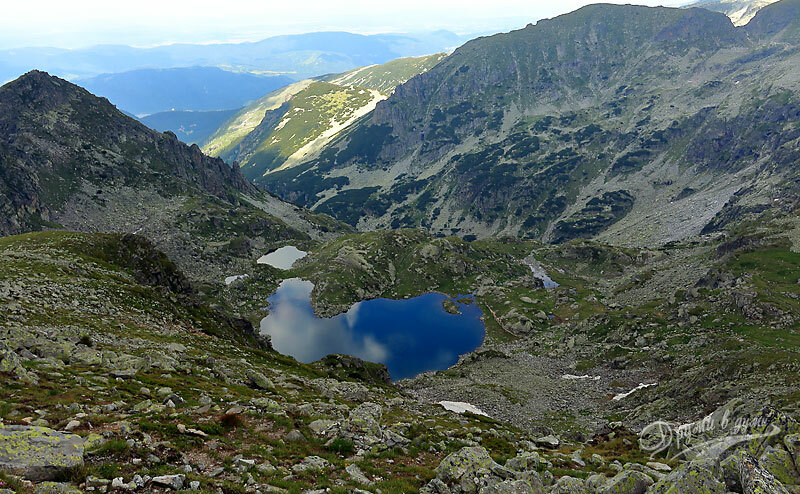 The money paid into the EU budget by Bulgaria helps fund programmes and projects in all EU countries - like building roads, subsidising researchers and protecting the environment. 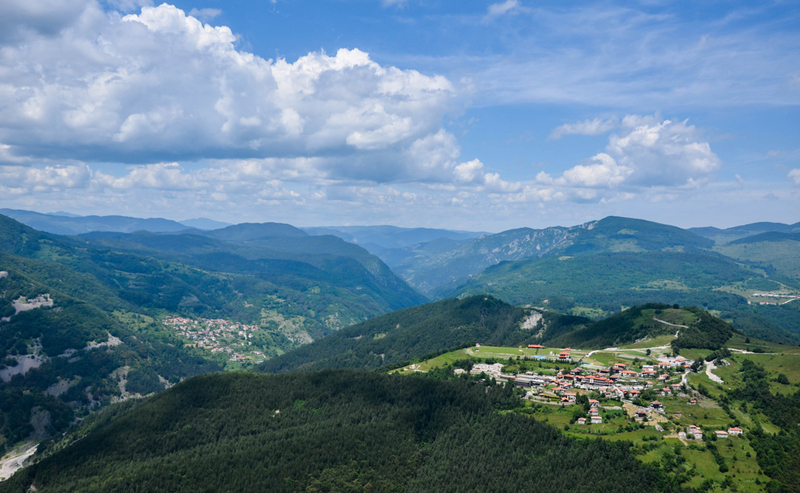 Find out more about how Bulgaria benefits from EU funding.